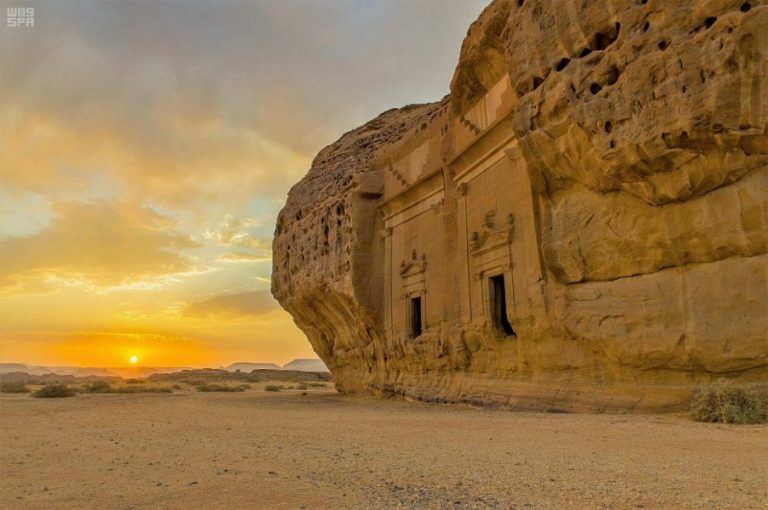 A recent report in Reuters revealed Saudi Arabia's big ambitions for Al-Ula, in the northwestern corner of the kingdom that was a key site for an ancient civilization and is near to the future planned city NEOM. Commentary: Few people are capable of evaluating Saudi social change. I am one of them.